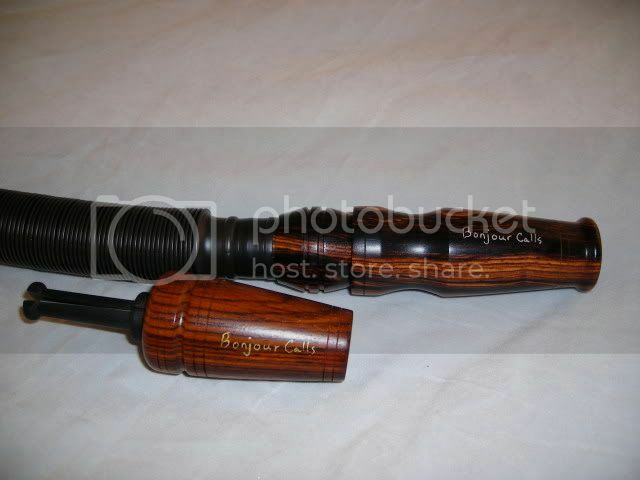 Nice looking calls and that wood is just beautiful on that bugle call. Oh, those are pretty. Love cocobolo, and that piece was nice!